I will never forget October 13, 1990. I will never forget the Syrian planes launching their missiles on Lebanon’s last free regions, free of militia's and foreign army's rule. I will never forget the terror of men, women and children hiding in improvised shelters, illusive protection against the Assad regime's bombs. I will never forget the tears of these fathers, mothers, sons and daughters when they heard on the radio the call to surrender. 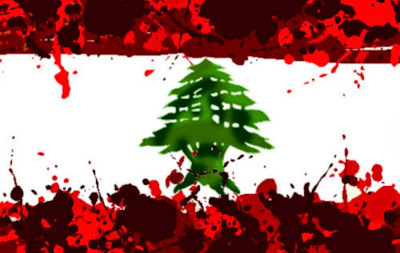 I will never forget the Lebanese army soldiers brutally murdered after being taken prisoners. I will never forget the deafening silence and grim faces of the few who dared leave their homes and shelters and stood in mourning as Syrian troops entered the suburban town of Baabda, home of Lebanon’s presidential palace. I will never forget the sound of gunfire as the occupation forces celebrated their invasion in the courtyard of the destroyed palace, last symbol of Lebanese sovereignty. 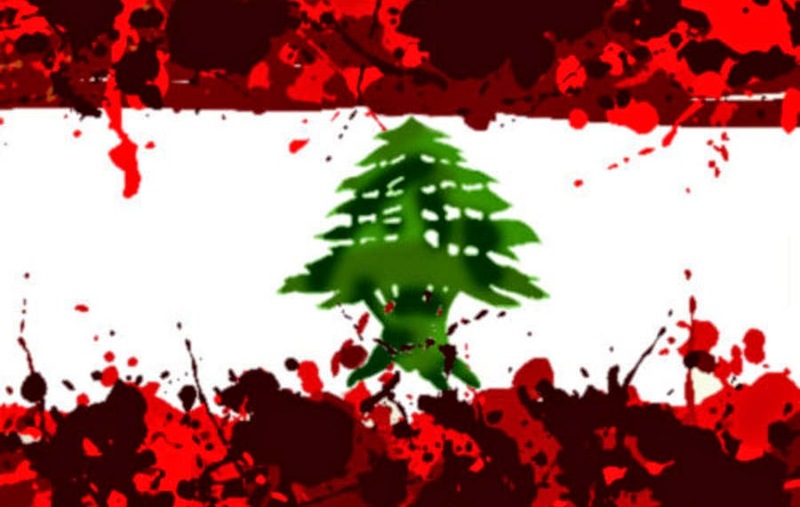 I will never forget that many of those who today label themselves March 8 or 14 and shamelessly talk of freedom and independence, cheered, applauded and claimed victory, some after savagely bombing the free regions’ civilian population, others after taking part in the ground assault against the Lebanese army. I will never forget the dark hours of this cursed day and the night without stars that fell upon us. I will never forget the 15 years that followed. 15 years of military occupation, repression, murder, torture, organized theft and institutionalized corruption. I will never forget the fear, the rage and the sadness. I will never forget the smell of death, the death of a dream, the dream of a free nation. I will never forget October 13, 1990.